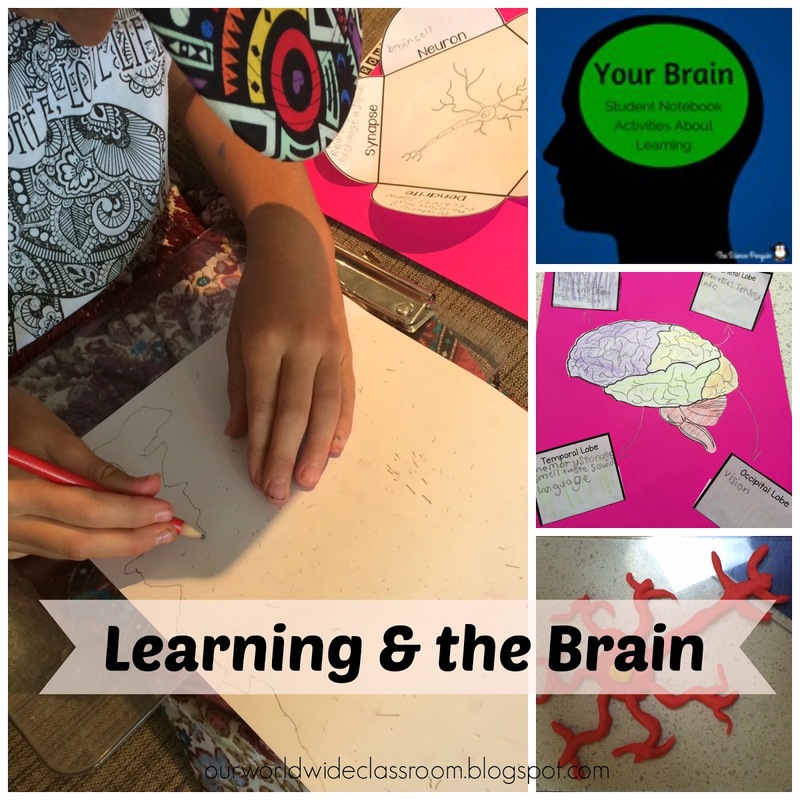 To start our year with our co-op family we spent some time looking more closely at our brains and what is going on in there. The aim was to have everyone understand how important it is that we all continue to exercise our brains, to learn new things. The more learning we undertake the more our brains grow. 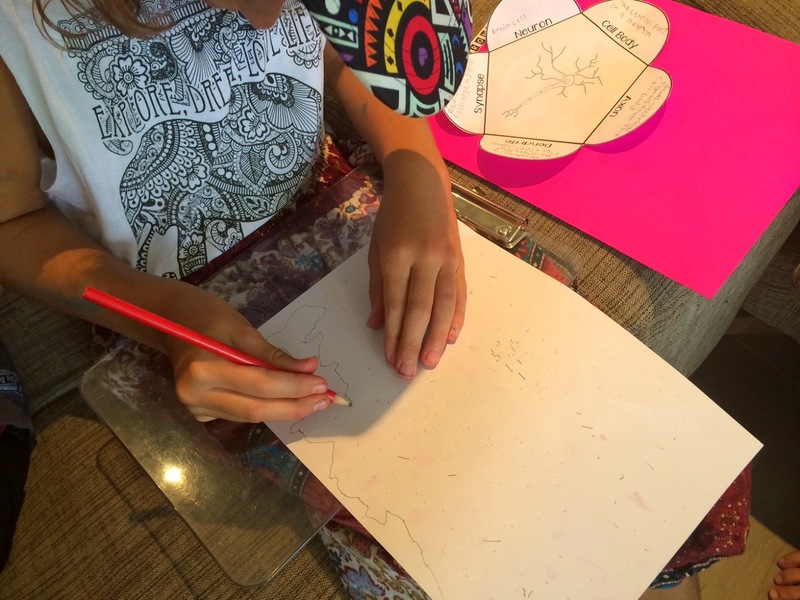 The more actively involved in that learning we are the more pathways we create within our brains. This you tube clip talks about the brain, what happens within the brain, the things it needs to thrive. We watched this in smaller increments so that we could discuss it and complete a few activities I had planned along the way. I found a free mini pack of note booking foldables on the brain, we used these in conjunction with the clip. 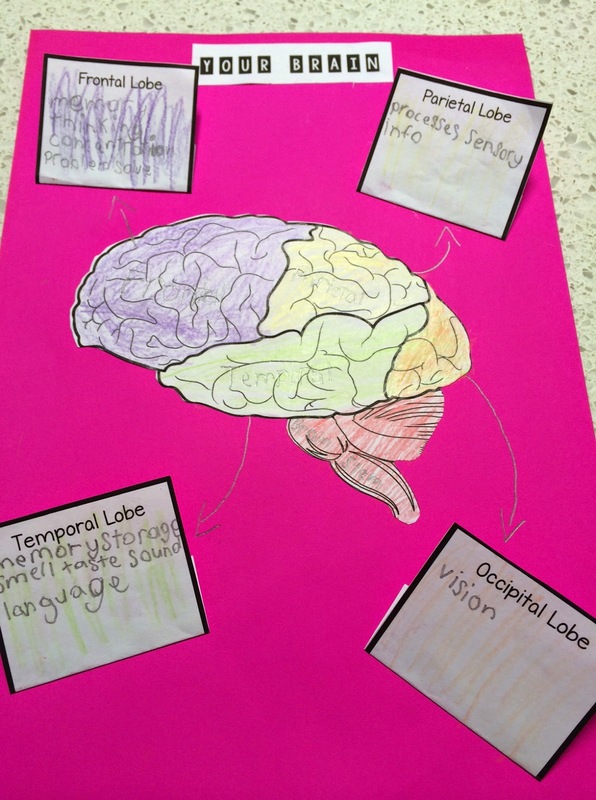 Firstly we discussed the four lobes and what each is responsible for, as science stands today.We had fun trying to see who could pronounce the names of the lobes. I was pretty impressed as to how close a lot of them came, with one of them even getting Occipital the on their first try. 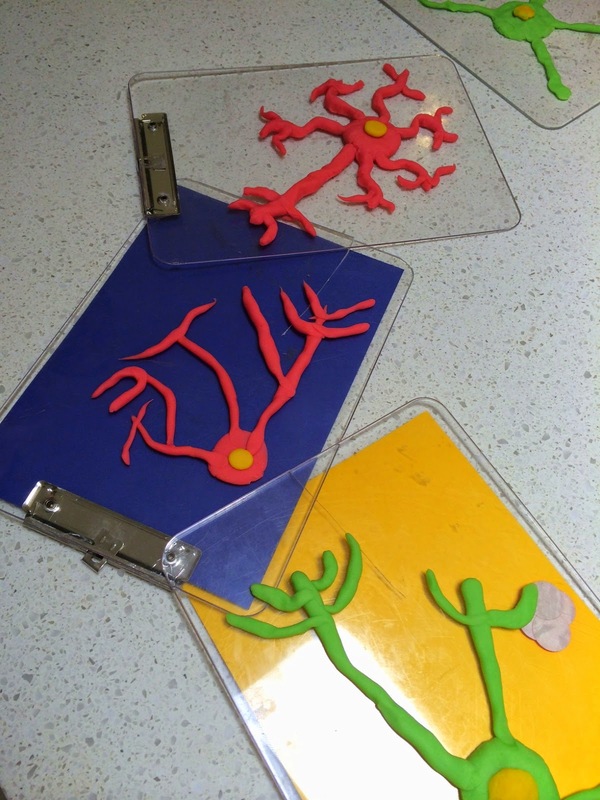 Then we moved onto neurons, path ways, connections and how a brain cell is structured. 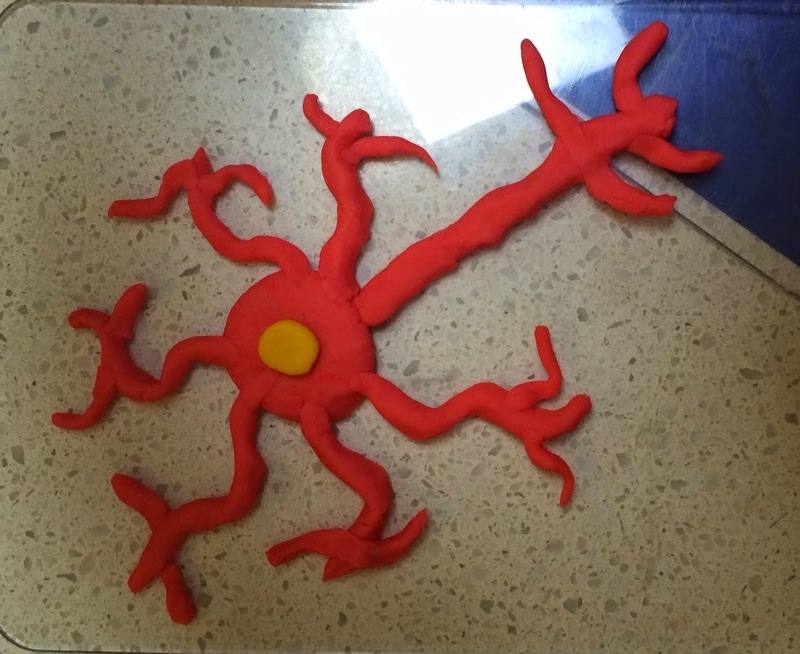 To assist in a tactile way everyone made their own brain cell from play dough, they played around and discussed how the brain cells work together to form neural path ways. Thanks Ticia for this idea. To cement the knowledge further we played the one minute dot game. Make as many dots on a page as you can in one minute. Then proceed to join those dots and make as many connections as you can in a minute. 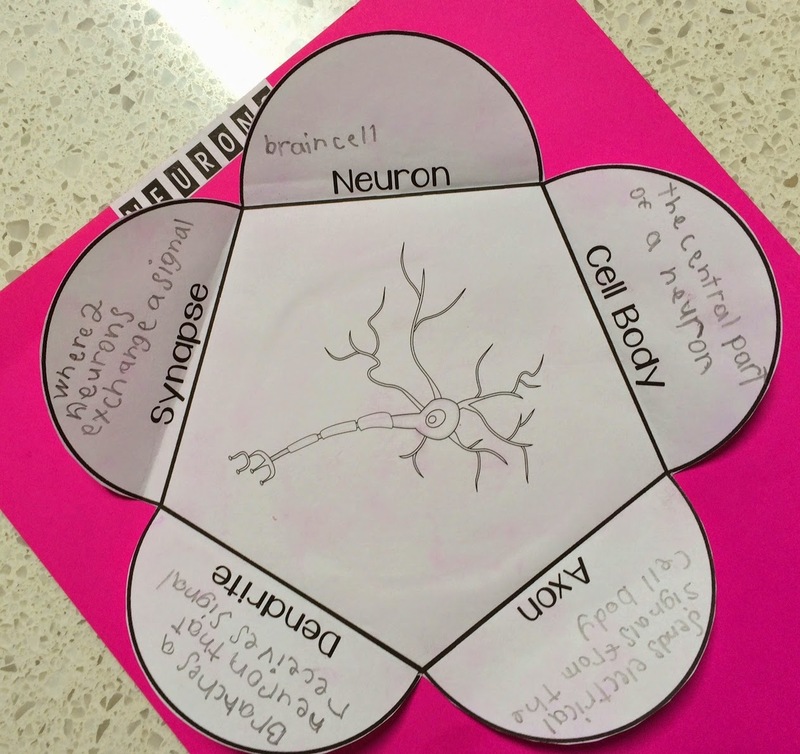 They had loads of fun with this and it was a neat way to make further connections in their understanding of how their brain works.